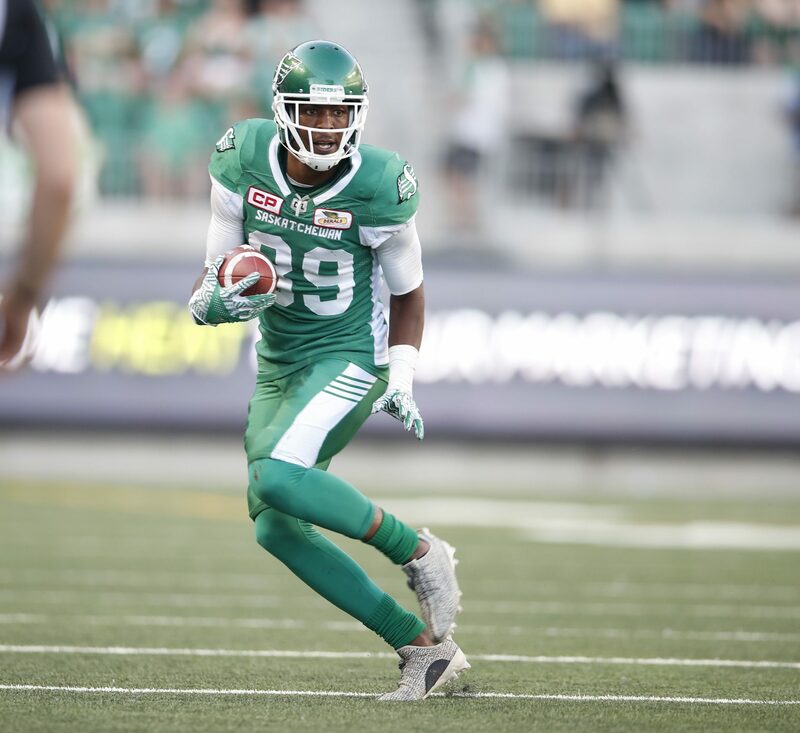 The buzzword in real estate dealings also could apply to Duron Carter’s decision to sign a one-year contract extension with the CFL’s Saskatchewan Roughriders — a deal that was announced Monday. The 26-year-old product of Fort Lauderdale, Fla., was eligible to become a free agent on Feb. 13, but he opted against hitting the open market. Carter signed with the Roughriders in January of 2017 after spending parts of three seasons with the Montreal Alouettes. He made his mark during his first season in Saskatchewan, earning the team’s nomination for the CFL award as most outstanding player and also earning spots on the West Division and CFL all-star teams. 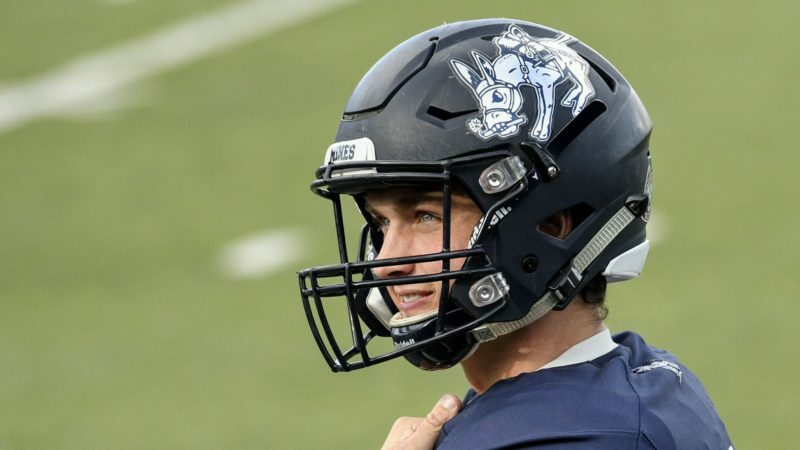 The 6-foot-5, 205-pounder finished the season as the Roughriders’ leader in receiving yards (1,043) and touchdown catches (eight, tying him with Naaman Roosevelt) and added nine tackles and an interception return for a touchdown during his stints as a cornerback. Carter might have cashed in elsewhere when free agency opened, but he decided to remain in green and white. “In my opinion, he’s not motivated by the chance to go to the NFL or by money,” Roughriders head coach-GM Chris Jones said from Mobile, Ala. “He wants the right opportunity for himself. 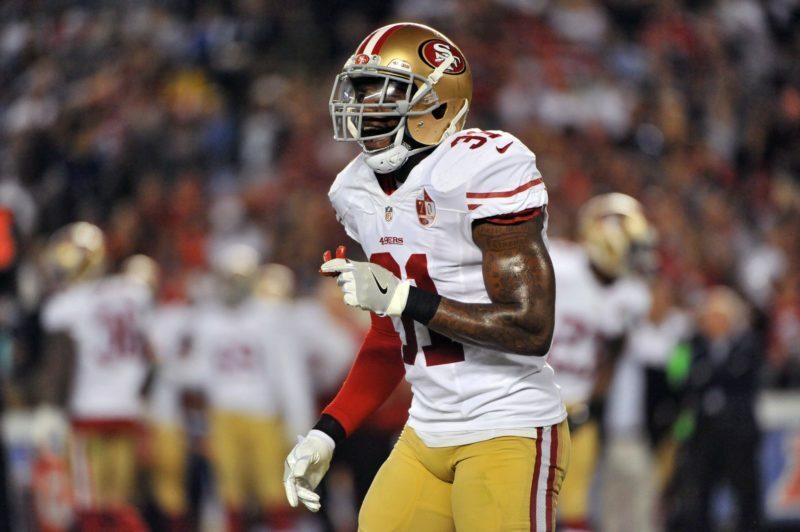 Jones recently revealed that Carter had offers from the NFL’s Arizona Cardinals and Baltimore Ravens but turned them down. On Monday, Carter said his focus was on continuing his run with the Roughriders. Carter started 17 games at wide receiver and one at cornerback during the 2017 regular season. He’s expected to get looks on both sides of the ball again in 2018. He turned in what arguably were the two most talked-about plays of the Roughriders’ 2017 campaign, making a one-handed, backhanded touchdown catch against the Toronto Argonauts on July 29 and returning his first career interception 43 yards for a touchdown against the Calgary Stampeders on Oct. 20. Carter also had 15 punt returns for 112 yards and two missed field-goal returns for 30 yards and he returned a missed convert 113 yards for two points. Jones hopes to see similar production from Carter in his second season with the Roughriders. He did some interesting things off the field, whether that involved making comments on social media or taking two dozen Roughriders fans to a movie in Toronto prior to the East Division final. Jones admitted the team has some work to do mentoring Carter — as well as some of his teammates — in the future. Last season, some of the lessons were imparted during daily meetings Jones had with Carter. Those conversations helped create a bond that played a part in Carter’s decision to re-sign. “Not a lot of head coaches reach out to their players; they sort of keep that player-coach hierarchy and they believe in that,” he said. “But Coach Jones is different. Carter noted that Jones has challenged him to be a leader, a role that Carter didn’t consider earlier in his career. That mindset apparently has changed. With Carter extended, the Roughriders now have 15 potential free agents. That list comprises defensive linemen Willie Jefferson, A.C. Leonard, Ese Mrabure and Eddie Steele, running backs Shakir Bell, Spencer Moore and Greg Morris, receivers Devon Bailey and Nic Demski, offensive linemen Bruce Campbell and Dan Clark, linebackers Otha Foster III and Jeff Knox Jr., defensive back Kacy Rodgers II and kicker Quinn van Gylswyk. Jones said that the Roughriders “won’t be overly aggressive” toward free agents from other teams when the market opens, preferring instead to re-sign their own players. 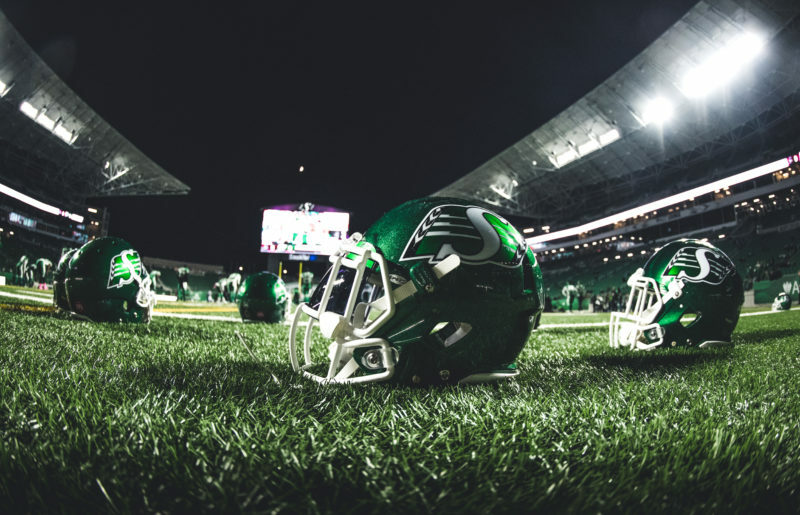 EXTRAS: Jones revealed that the Roughriders have hired Travis Moore to be their receivers coach. Moore, whose 11-year CFL playing career featured three seasons with Saskatchewan, was most recently the Ottawa Redblacks’ receivers coach … Jones is continuing to interview candidates for the job as Saskatchewan’s quarterbacks coach … Former Roughriders assistant coach and assistant GM Bob Vespaziani died Saturday in Lakefield, Ont. He was 82.